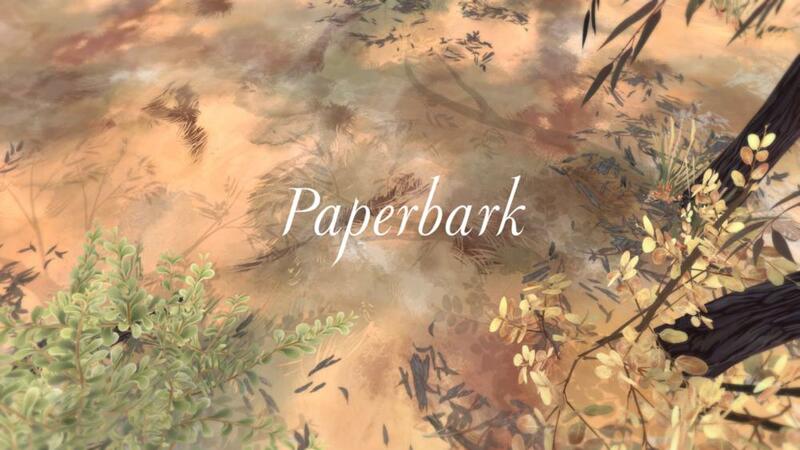 Paperbark is a typical story about the bush, a wombat and a very hot Australian Summer. The game offers a honest representation of an Australian landscape that is not often explored by local game makers. Paperbark has taken a great deal of inspiration from iconic historical and contemporary Artists and Australian children's literature. The game takes place over a three-day period, where a wombat must forage for food and explore the environment, in order to progress the short story.